LBI is a great place to vacation. You can't help but relax as you cross the bridge and feel the ocean breeze, smell the salt air and see the glistening water all around you. Swimming, surfing, boating, fishing, watersports, sightseeing, shopping, amusements, museums and restaurants .... Let me show you what this wonderful Island has to offer and why people keep coming back. 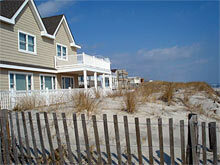 Need a LBI summer vacation rental or somewhere to stay in the off season? I can help you find accommodations that best suit your needs. Whether you prefer a quaint beach cottage, vintage Victorian home or waterfront condominium with a pool, I can help you find the perfect place. Search LBI summer rentals and contact me for assistance. You will want to enjoy the lifestyle and all of the fun things there are to do once you arrive. How about a little sightseeing or maybe take an island cruise? How about a fishing charter or nature walk? Rent a jet ski or parasail? Looking for fun and educational activities on LBI for the kids? There's lots to do...so little time. 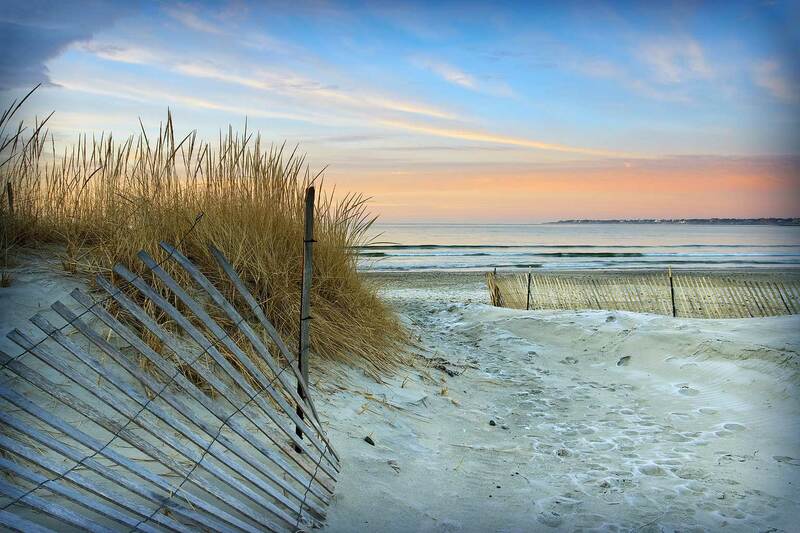 Find out more about things to do on your LBI vacation. Need a LBI summer rental but can't find what your looking for? Questions about planning your LBI summer vacation? I have helped hundreds of people find their LBI summer rental. Contact me with what type of property — Beach Haven condo, LBI waterfront property, duplex or single family home — and I will return your message as soon as possible.